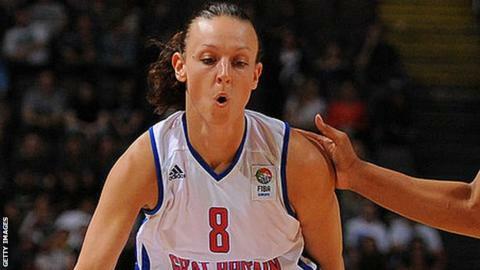 Great Britain women finished their Eurobasket 2017 qualifying campaign with a 97-55 victory over Albania. GB were playing for pride after defeat by Italy on Saturday ended their chances of reaching the finals. However, they ensured they finished on a high with a dominant performance led by Chantelle Handy. The 29-year-old Olympian scored 31 points while Ella Clark (16) and Rachael Vanderwal (15) were also among the high scorers.